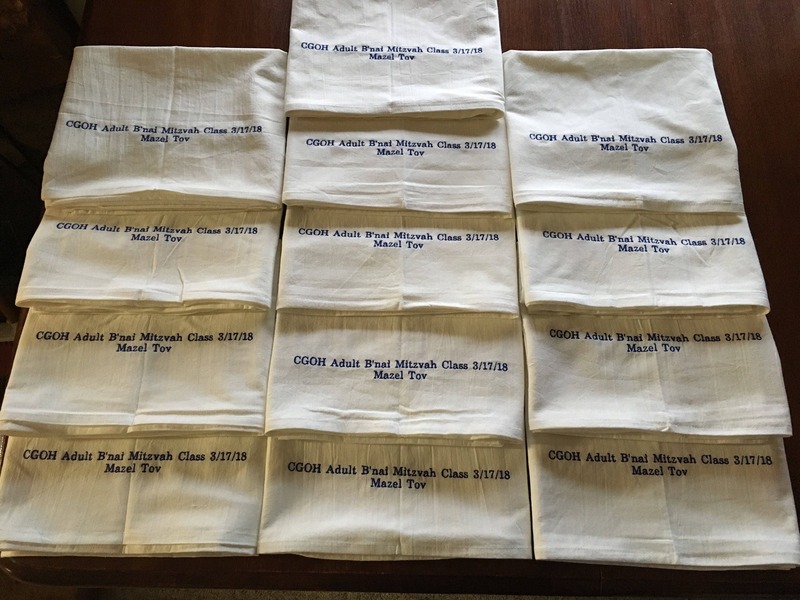 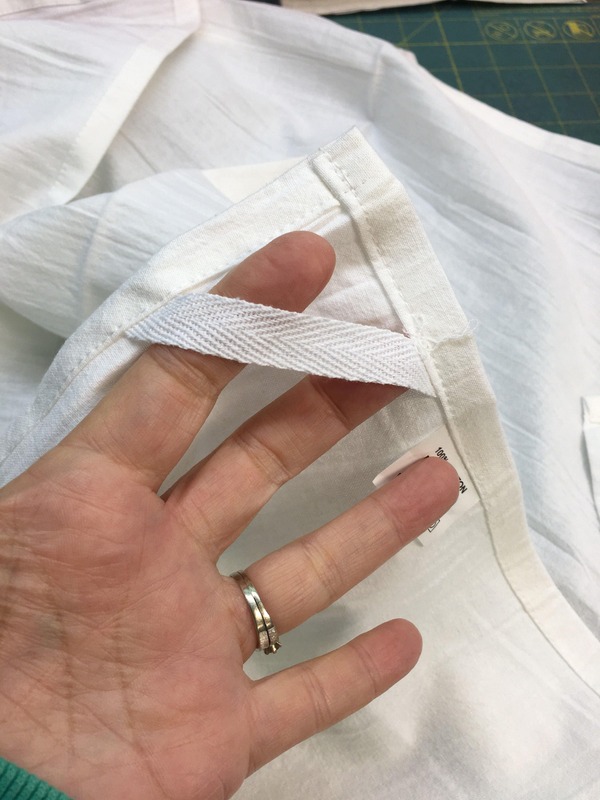 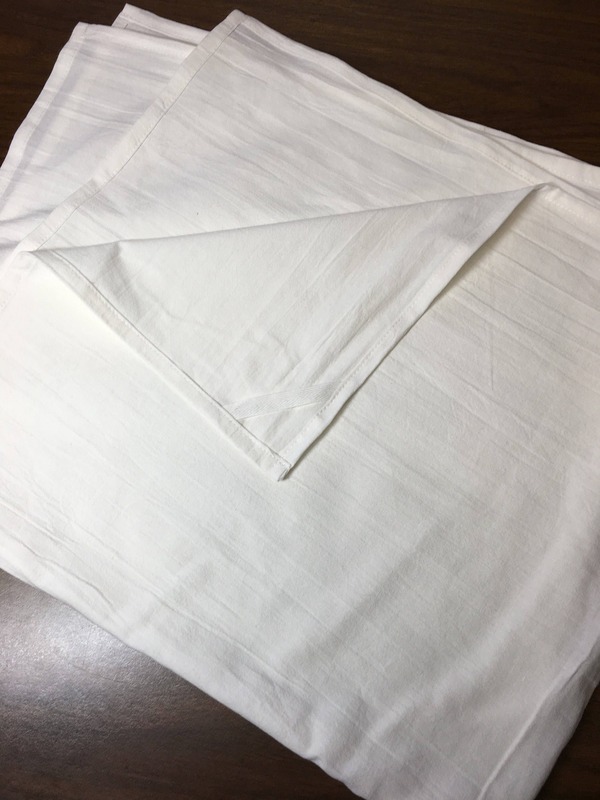 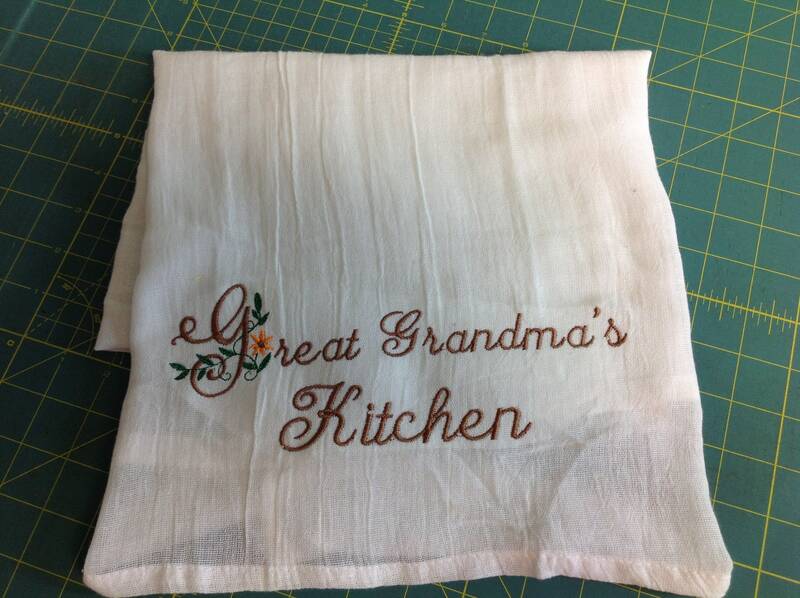 ***These flour sack towels are premium quality and from a new supplier we have found. 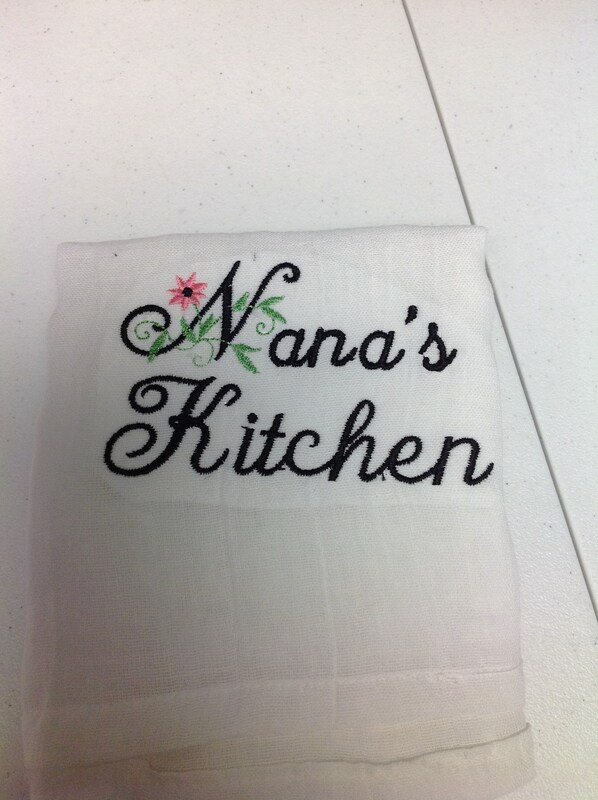 For embroidered towels please check out www.lindakayscreations.com. 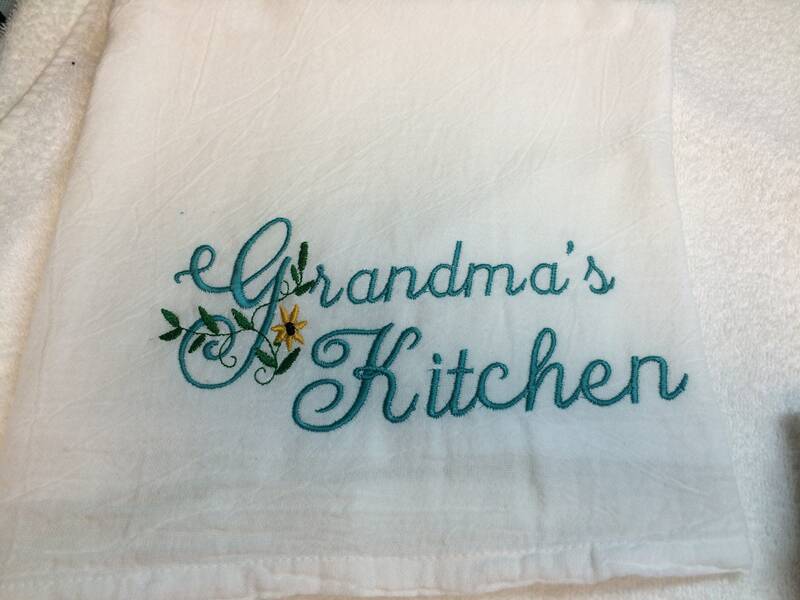 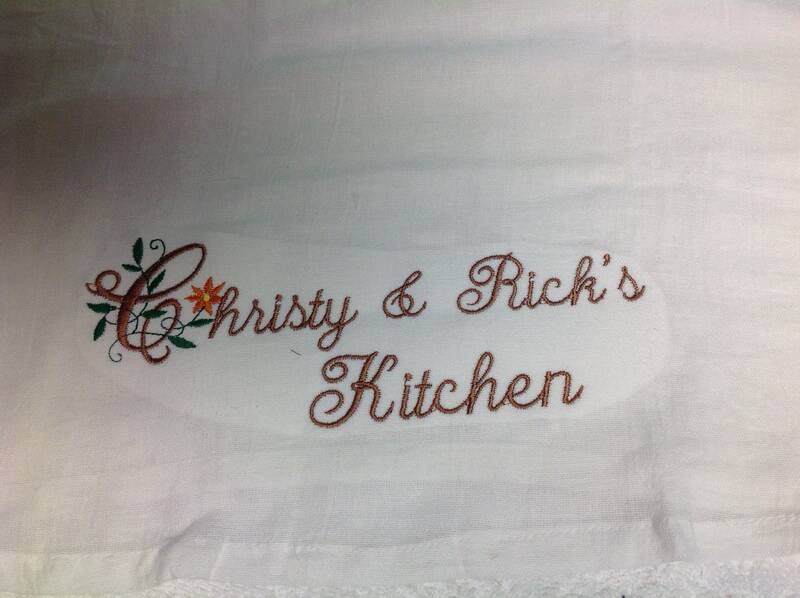 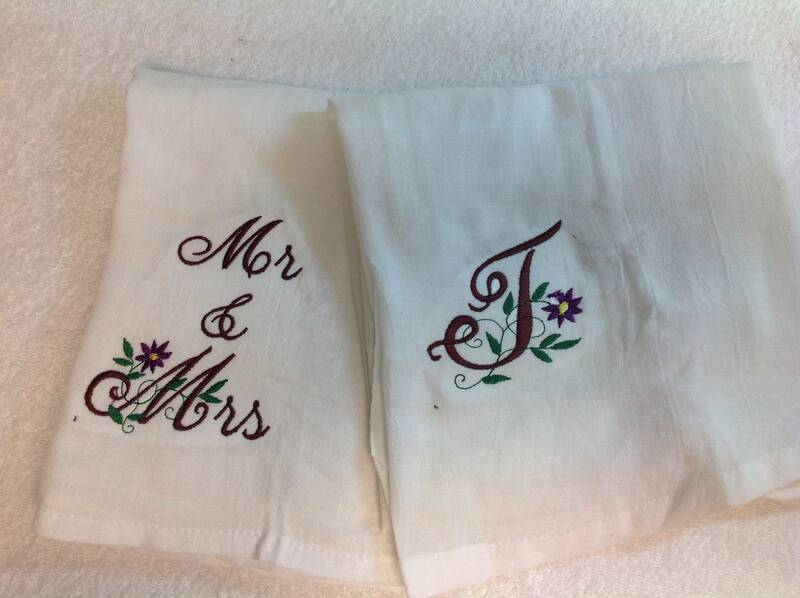 One Personalized embroidered kitchen towels, dish towels personalized flour sack towels with custom personalized embroidery from Linda Kay's Creations. 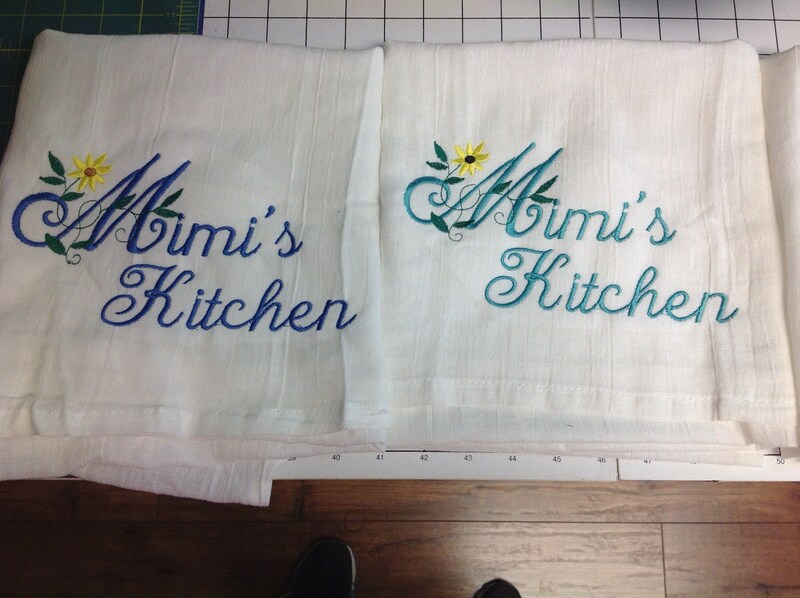 Thanks for looking have a great day!